Let’s all travel together like water flowing in one direction -Mary Kawena Pukui, ‘Ōlelo No‘eau: Hawaiian Proverbs and Poetical Sayings. 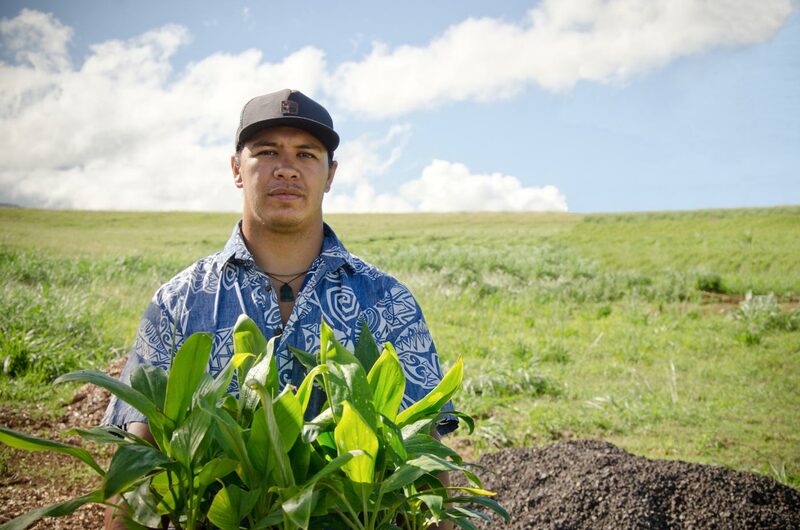 As we pioneer new approaches to forestry and ranching at Hōkūnui, we have encountered many environmental challenges, but equal to the trials inherent in agriculture are the challenges that we face within our organization and ourselves. In endeavoring to build a strong and skilled team, sometimes we get frustrated with each other. We are an incredibly diverse team representing different races, ethnicities, genders, religions and sexual orientation. We all express the very human qualities of wanting to be right, to be heard and to be appreciated. Learning to get along while reaching for ambitious, interlocking goals has been part of our maturing as an organization. In mid-2017, the core team at Hōkūnui decided to change how we make decisions. Instead of a top-down management structure, we now discuss and make decisions as a group using a consensus model. It’s not easy and it’s not perfect, but we are learning together how to manage the company as a team and to share responsibility for our largest decisions. As a team, we have also received communications and conflict resolution training, reflecting our shared value of respectful communication at all times. 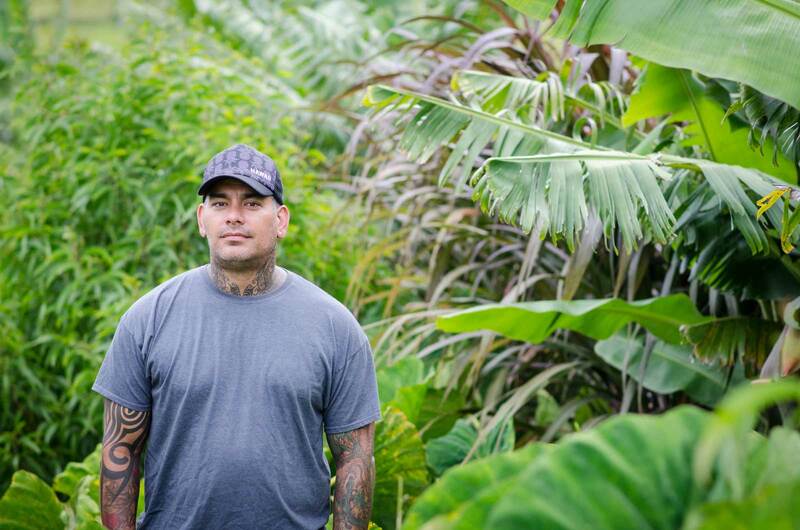 Our vision at Hōkūnui is to have a thriving and regenerative relationship between community and agriculture. Until we build homes and welcome other people into our community—the staff, our consultants and contractors are the community of Hōkūnui. We take the responsibility seriously to lay the foundation for a healthy and thriving community. DARREN DOHERTY | REGRARIANS LTD.
A true ‘integrationalist’, Darren is the originator of the Keyline® Design, Carbon Farming, Carbon Economy, Regenerative Agriculture (along with RegenAG®) and Regrarians® course series and Regrarians® REX, ROC & RAP courses across Europe, North & South America and Oceania. 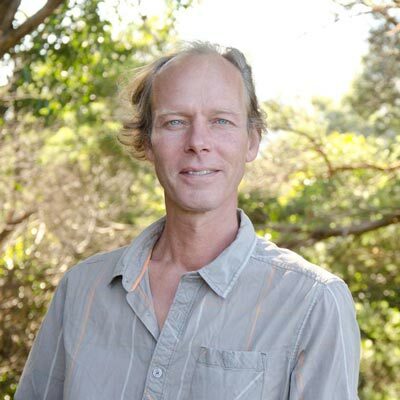 Course alumni of over 15,000 people are at the cutting edge of the movement towards regenerative agriculture and living systems. 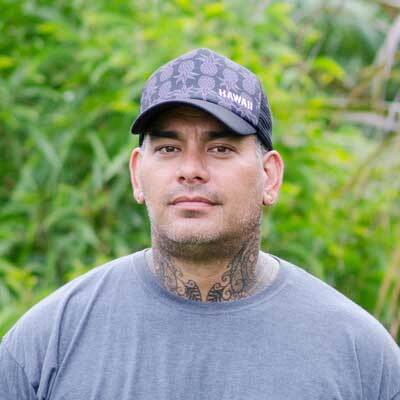 Darren is the originator of the Regrarians Platform, a process for the development of regenerative agricultural systems. Hōkūnui uses the Regrarians Platform, which is a Holistic Management system, as our primary guide. The system guides us in sustaining and maintaining the property, as well as moving it forward by regenerating natural resources. Regenerative agriculture uses integrative farm practices that help build soil health and regenerate unhealthy soil. 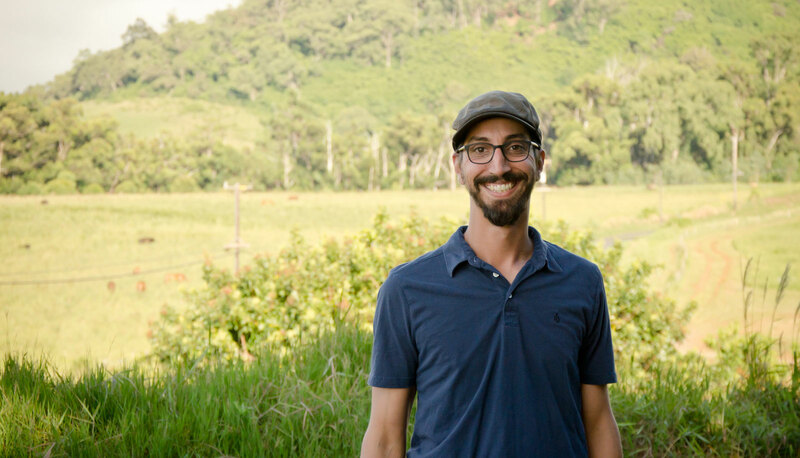 Daniel Salatin is the son of Joel Salatin, innovative farmer, writer and speaker. 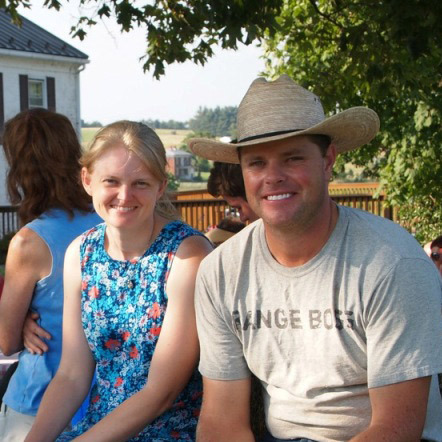 As the third generation on Polyface Farms in Swoope, Virginia, he has grown up in the family business. 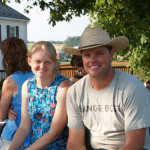 Sheri Salatin is the marketing director at Polyface Farms and mother of three children. Daniel is fully employed by the farm and spends his days orchestrating animal movement, scheduling daily tasks and apprentice training. 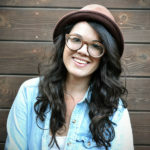 Sheri spends her days juggling marketing, website maintenance, blogging, motherhood, and farming. Polyface services more than 4,000 families, 10 retail outlets, and 50 restaurants through on-farm sales and metropolitan buying clubs with salad bar beef, pastured poultry, eggmobile eggs, pigaerator pork, forage-based rabbits, pastured turkey and forestry products through relationship marketing. 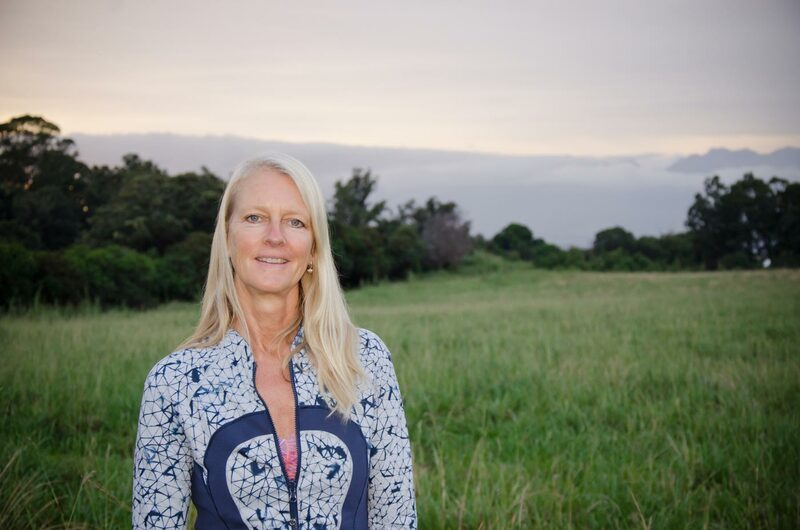 In July 2014, Sheri launched a website called Eager Farmer – Connecting experience, education and enthusiasm in farming. 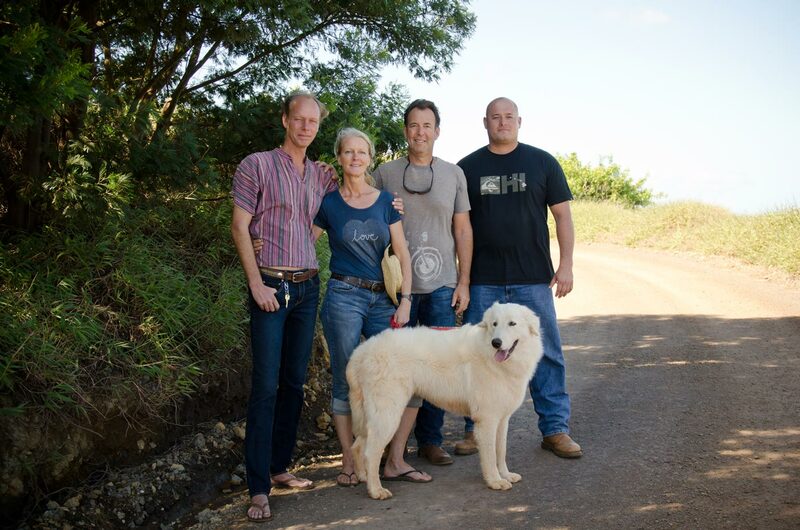 Daniel and Sheri consult with Hōkūnui on cattle, sheep and chicken management systems, as well as the development of direct-to-consumer marketing. 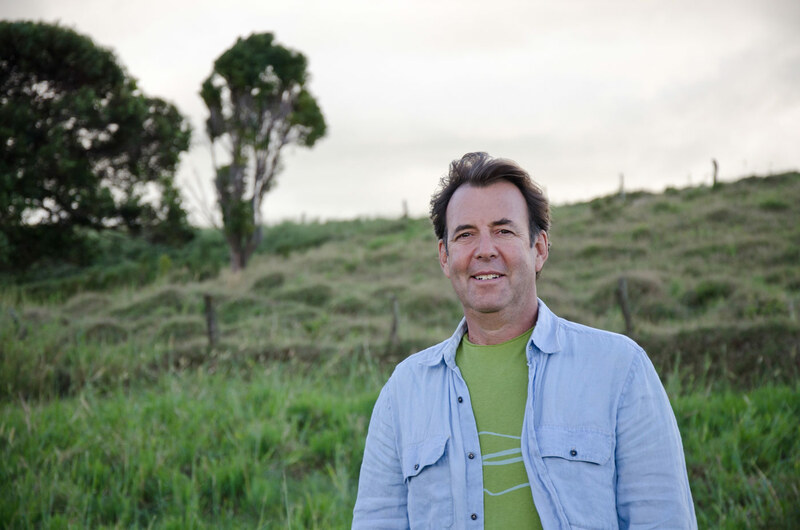 Michael Kramer has been focused on resilience and sustainability for 25 years. He is a Managing Partner and Director of Social Research for Natural Investments LLC, a leading sustainable, responsible, and impact investment (SRI) firm which has 10 offices in 9 states. 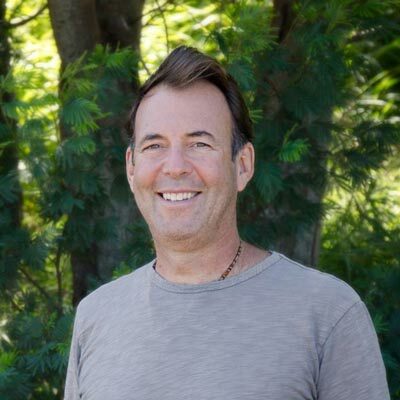 He invests green economy and fossil-fuel-free portfolios for individual and institutional clients and helps investors and the public understand the environmental, social, and governance (ESG) practices of corporations and money managers in order to use these criteria to make investment decisions. Michael is co-author of The Resilient Investor: A Plan for Your Life, Not Just Your Money. 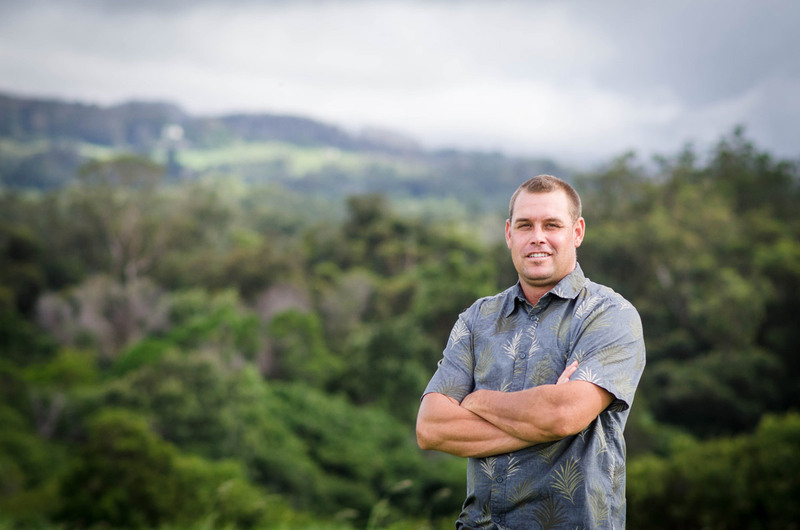 In Hawai`i, Michael has spearheaded multiple initiatives including the Think Local Buy Local program of the Hawaii Alliance for a Local Economy and the Kuleana Green Business Program of the Kona-Kohala Chamber of Commerce. He sits on numerous boards. 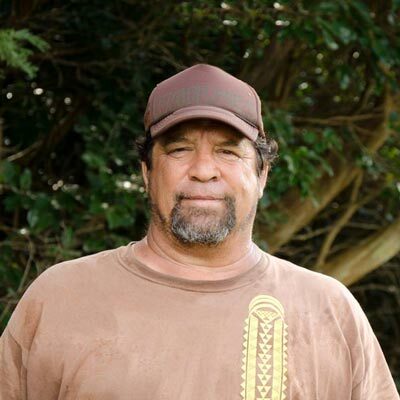 Michael is a consultant and financial advisor with Hōkūnui Maui, ensuring that the project is in alignment with our Regenerative Quadruple Bottom Line (QBL®) philosophy which balances environment, community and culture with financial viability. Jaime was born in Tampico, Mexico and has been in the cattle business all of his life. He has owned numerous ranches, a cheese and yogurt factory and pioneered a grazed dairy. 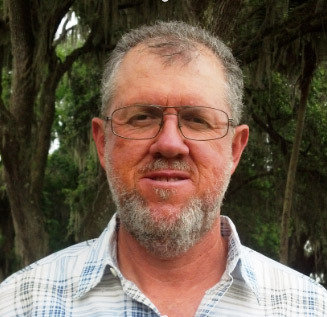 Jaime is known for innovation in ranching with an emphasis on maximum sustainable profits through the application of a variety of techniques, including: rotational grazing, management-intensive grazing, ultra high stock density grazing, silvo-pasture, use of leucaena and adapted genetics. Jaime consults with Hōkūnui Maui on our ranching program, specifically the application of non-selective rotational grazing techniques and animal genetics. Johann was born and raised in Zimbabwe, Africa. 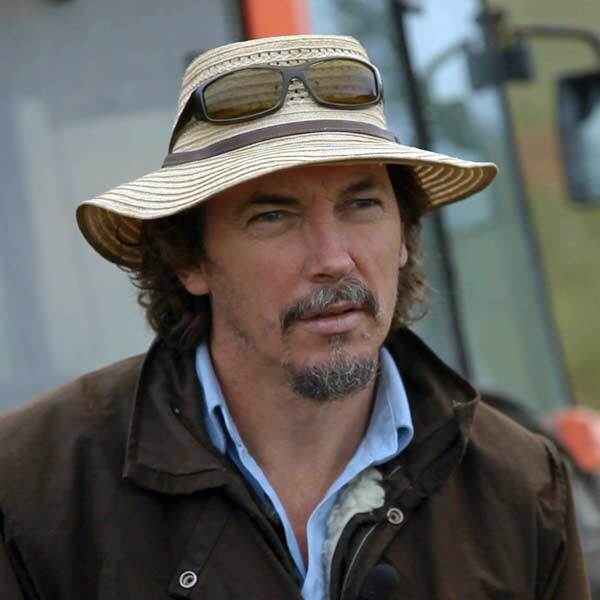 Since 2002, he has been lecturing and consulting internationally in all aspects of sustainable ranching. 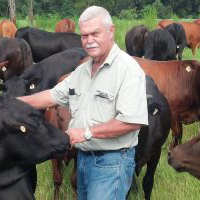 He holds a Bachelor of Science in Animal Science from University of Pretoria, South Africa and managed his family cattle ranches between 1974 and 2000. 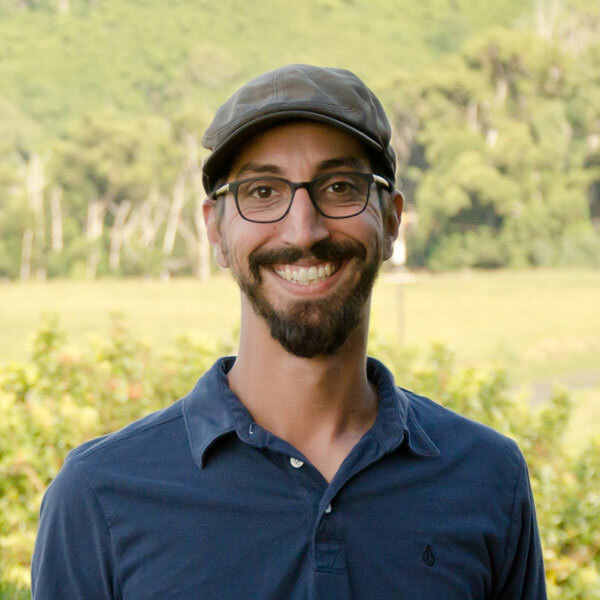 Johann’s specialty is in developing selection criteria, breeding and management practices to improve utilization of grass, and therefore body condition, and to increase stocking rates in seasonal rainfall environments. 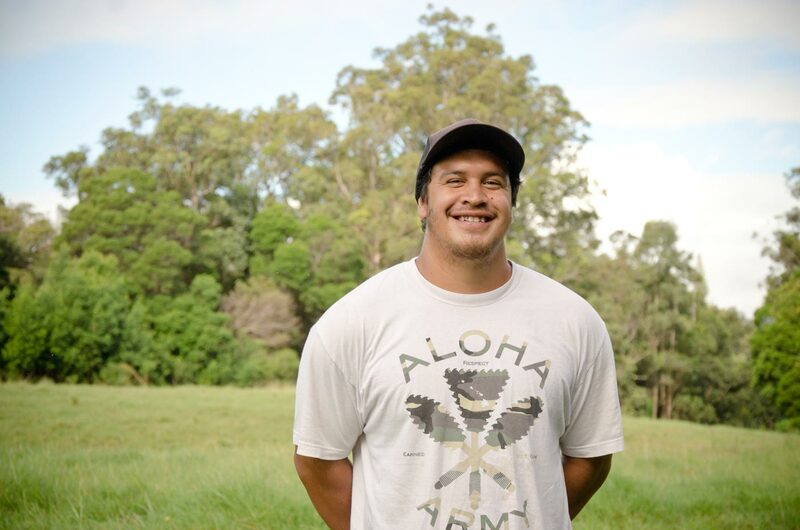 Johann consults with Hōkūnui Maui’s cattle program about breeding, body condition and the system of non-selective rotational grazing. 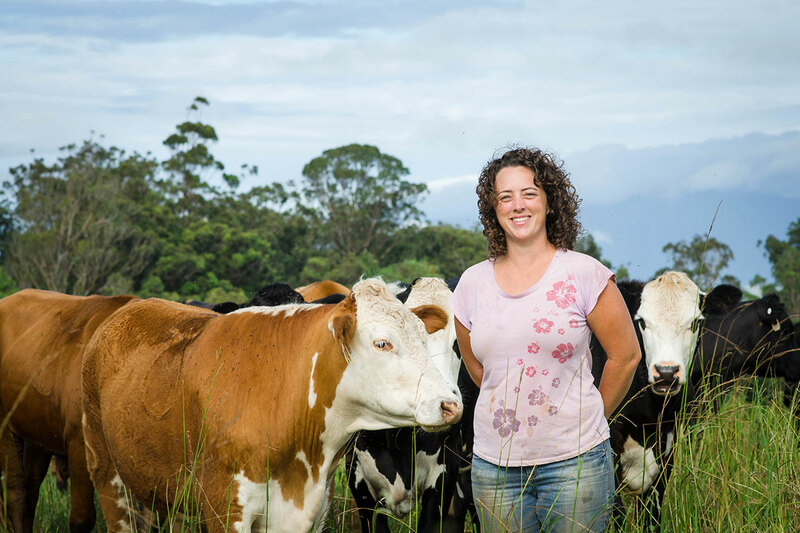 A self-deemed ‘modern-day, urban shepherdess’, Brittany Cole Bush is a professional working in the fields of land stewardship, restoration, animal husbandry, consulting and education. 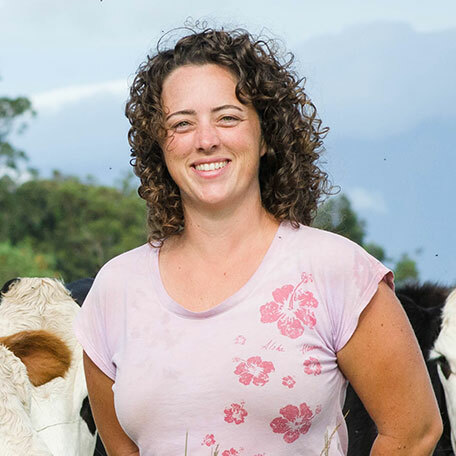 In her practice she integrates her professional experience managing upwards of 2,500 head of sheep and goats in the Bay Area of California to perform stewardship and fire hazard abatement projects using the tool of carefully managed grazing, with the lens of Holistic Management, and integration of her education in Agroecology and Permaculture design. Since 2012, ‘BCB’ has developed and managed the treatment of over 3,000 acres of both private and public lands annually using prescribed herbivory as a tool for restoration, remediation and fire hazard reduction in over 6 counties in Northern California. 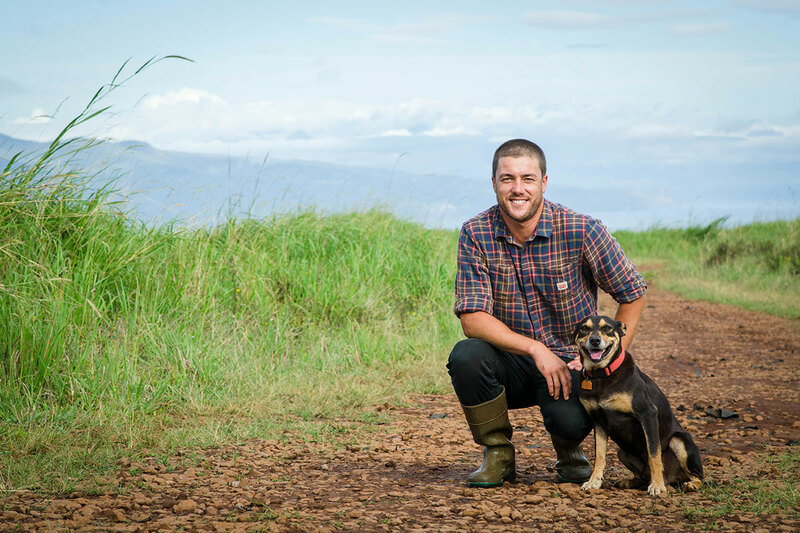 At Hōkūnui Maui, ‘BCB’ has helped us to develop a world-class sheep program and provided consultation on Holistic Management. Alpha, Inc. is a general contractor on Maui that specializes in large-scale infrastructure projects. With state-of-the-art equipment and civil engineering service Alpha provides a wide range of construction, earthmoving and infrastructure services. 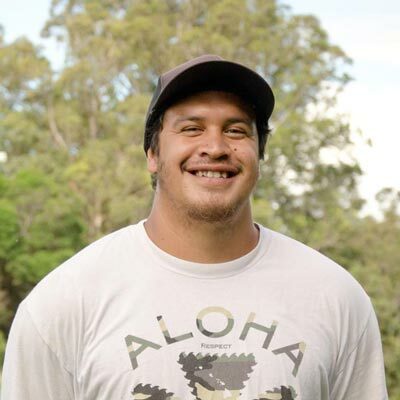 In 2014, Alpha Inc. received the Mayor’s Small Business of the Year Award for Maui, and in 2015 received the State of Hawaii Small Business for Young Entrepreneur award. Alpha, Inc. works with Hōkūnui Maui on its heavy construction needs, including: roads, ponds and wells. 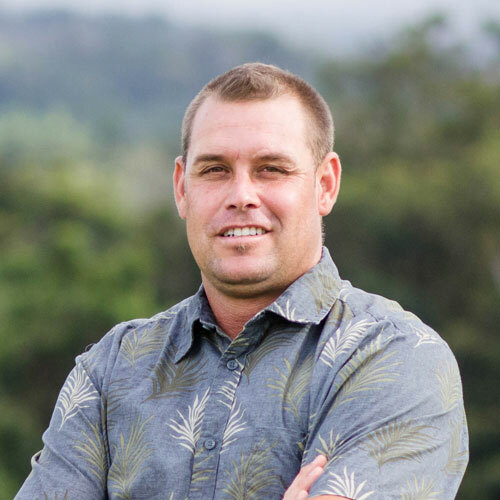 Pural Water Specialty Company, Inc. is a State of Hawaii licensed contractor that provides potable and non-potable water system services with a focus on water and energy management and conservation. 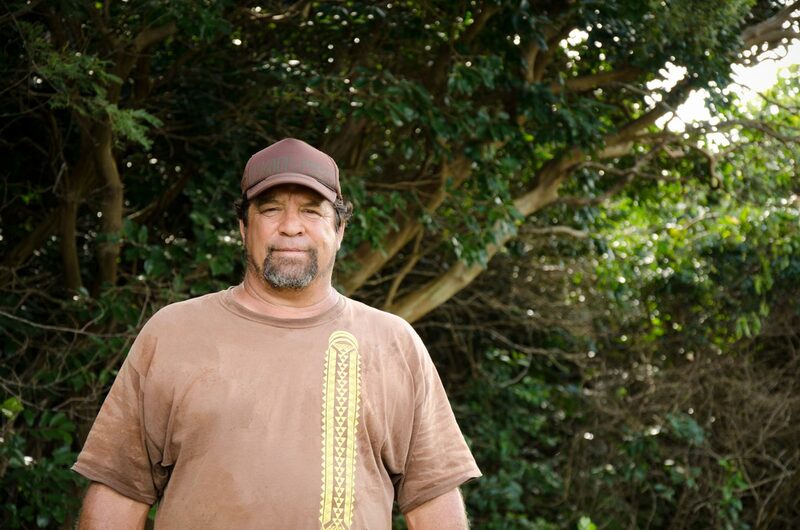 Pural has been working in Hawaii and the Pacific for over 20 years. 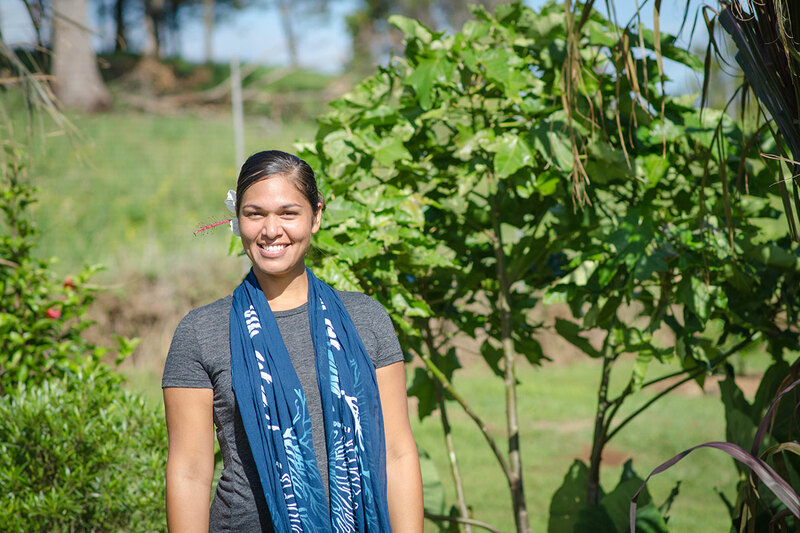 Pural is working with Hōkūnui Maui on the management of the potable water system derived from the on-site well. 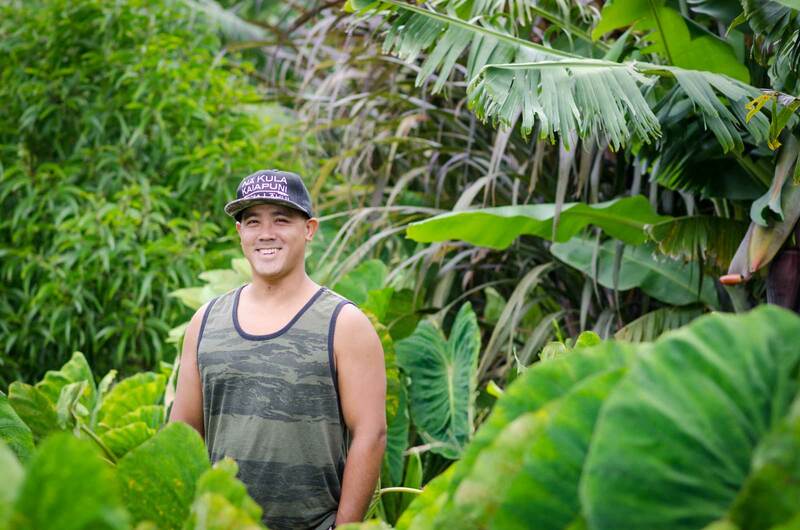 HNU Energy is a Maui-based energy solution provider and engineering firm that provides renewable energy generation, energy storage, and high-efficiency lighting products for all types of residential and commercial customers. A leader in alternative energy generation in the Pacific region, HNU Energy was recognized as an Asia Pacific Economic Cooperative (APEC) award winner for pioneering and deploying state of the art solar power generating systems and energy storage systems. 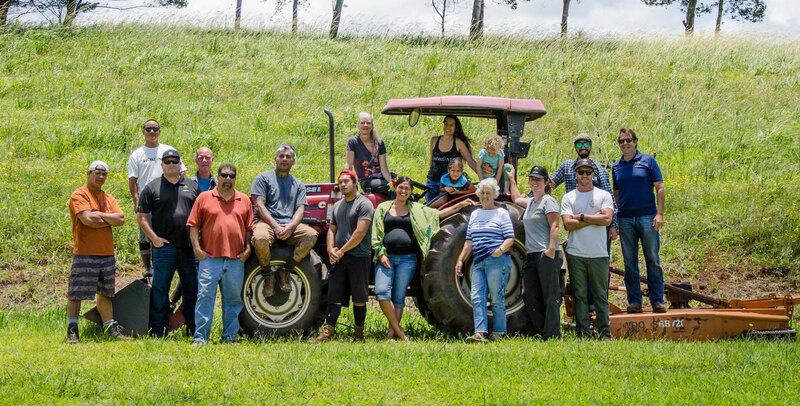 At Hōkūnui Maui, HNU Energy designed and installed our off-grid energy system which pumps water from our well and provides energy for farm operations. The system consists of a pump house with 210 roof-mounted solar panels, 3 inverters and 3 battery banks. 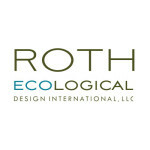 Founded by Lauren Roth Venu, Roth Ecological Design Int. LLC (REDI) is a comprehensive water planning and design firm with a mission is to connect developments to sustainable water management practices that biomimic the site's natural hydrology, enhance resiliency, and are regenerative by design. 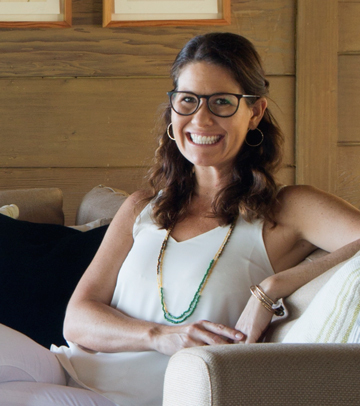 In 2014, Lauren was named in the top Forty Under Forty Business Leaders by Pacific Business News. 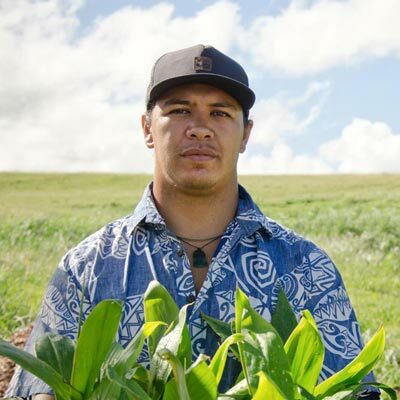 REDI has been retained as a consultant for Hōkūnui Maui since the project inception, providing consultation on efficient water use and wastewater design for the residential and agricultural aspects of the project. Otomo Engineering, Inc. is a full service consulting civil engineering firm providing design, project management, and construction management services. Owner Stacy A. Otomo is a civil engineer who has provided engineering services for numerous county, state, federal and private projects for over 20 years. 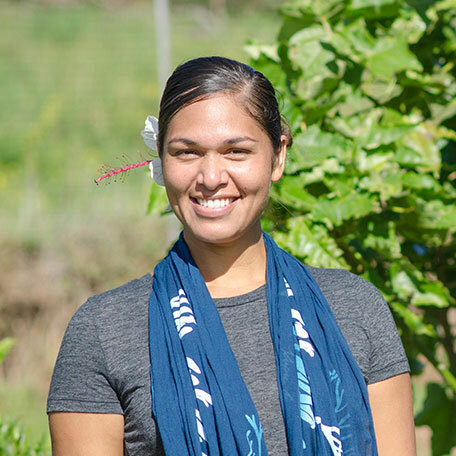 Stacy A. Otomo is the lead engineer on the Hōkūnui Maui project and guides the work on roadways, detention basins, drainage, water, sewers and utilities. Munekiyo Hiraga is a planning, permitting and project management firm based in Wailuku, Maui. Since 1989, Munekiyo Hiraga has been working with government agencies, landowners, small businesses, architects, engineers and non-profit organizations to help their clients navigate complex land use projects. 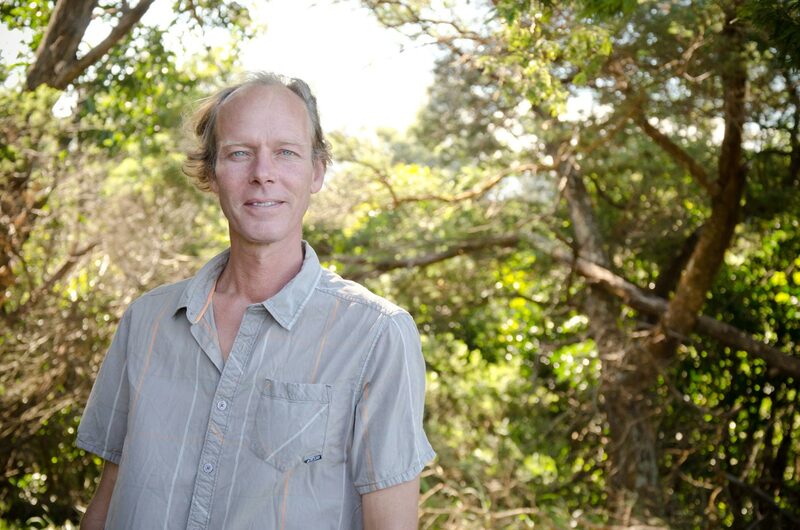 Dean is a Maui-based architect who designed and built his first passive solar homes in New York, in 1980. 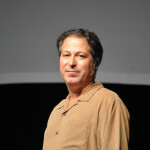 Since then, he has designed and built custom homes, cabinetry, furniture and sculpture using a wide variety of materials. 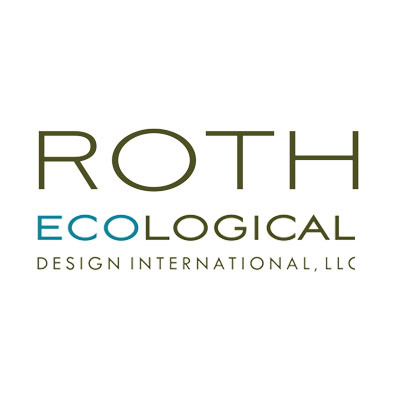 His lifelong commitment to ecologically ethical design influences all aspects of his current work. Dean received the prestigious A.I.A.S. National Research Award in 2002 for his work testing structural bamboo, work that ultimately led to the first acceptance of a bamboo species, Bambusa stenostachya, into the United States building codes. 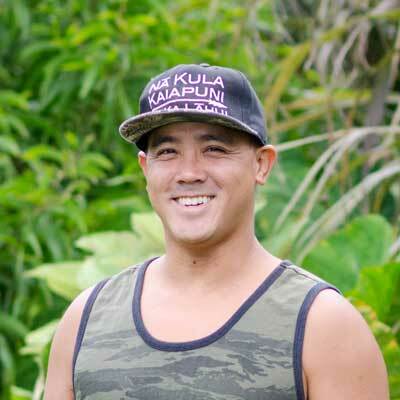 Dean is the architect for the Hōkūnui Maui homes. 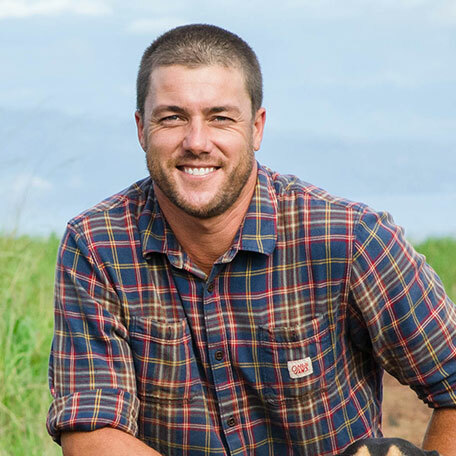 Architect and designer, Jamie Emberson brings generations of island living coupled with fresh vision to Hōkūnui Maui. 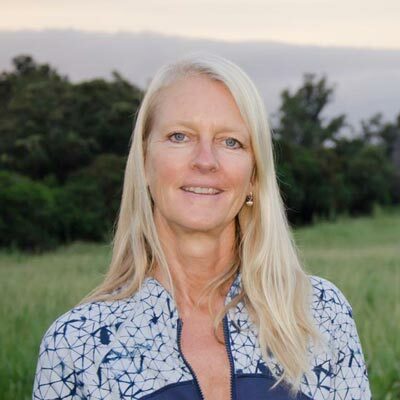 Jamie was raised on Kauai and has received her Doctorate in Architecture from the University of Hawaii with a specialized focus on the environmental psychology of design, analyzing how the built environment affects human behavior. 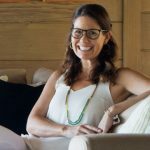 Through her experience at local and international leading design and architecture firms she has cultivated a global perspective coupled with a strong sense of place in Hawaii. 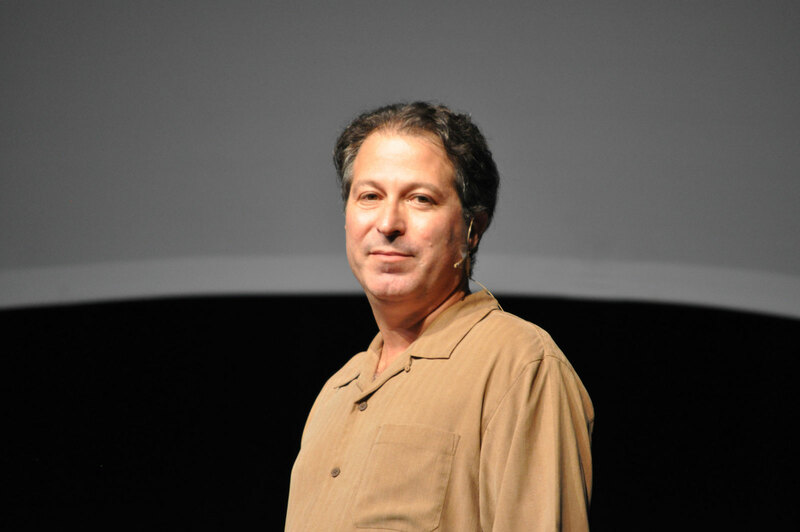 This specialty gives Jamie the spatial expertise to create beautiful and efficient architectural environments. Her enthusiasm and great attention to design detail has been an asset to the architectural team for the designs of our custom residential homes and the office building design.